Staff Sgt. 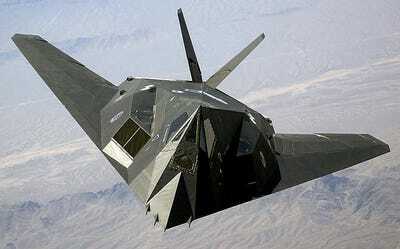 Aaron Allmon II/DoDThe F-117 Nighthawk, an early US stealth platform. Ever since the US rocked Baghdad, at the time one of the most defended cities in the world, with F-117s in 1991, Soviets and other potential US adversaries have been studying up on how to counter stealth jets. Later, over Serbia, an F-117 was shot down, forever souring the image of so-called “invisible” aircraft that have been on the top of the US Air Force’s agenda for decades. Today, Russia and China have built out impressive arrays of very high frequency (VHF) and other integrated radars that can spot even the US’s most advanced and stealthy jets like the F-22 and the F-35 under the right circumstances. While many have rushed to declare stealth a fruitless and expensive path for the US Air Force to walk, retired Marine Maj. Dan Flatley told Business Insider just why pilots of America’s most expensive weapons system aren’t afraid of Russian or Chinese counter-stealth. 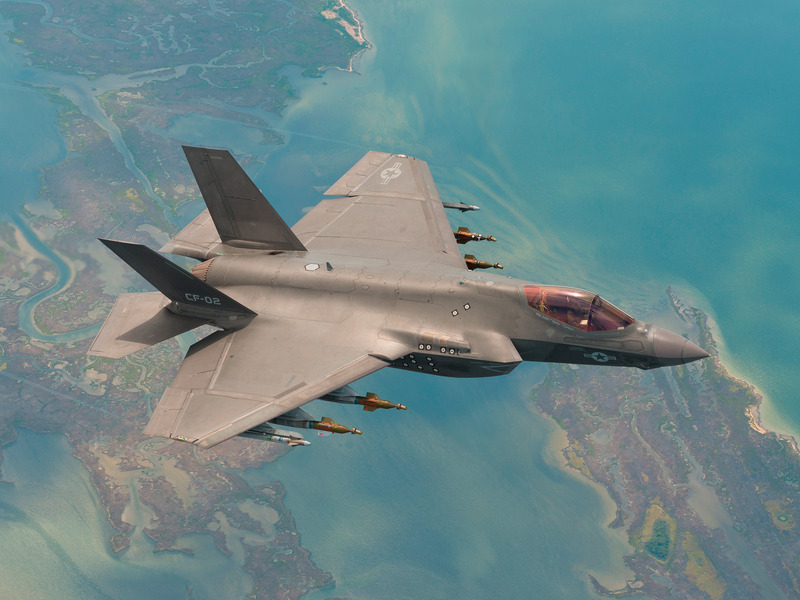 “Adversaries have to build a kill chain,” said Flatley, a former pilot of the F-35. Just because a radar can find an object, and Russian VHF radars can spot F-35s, doesn’t mean it can fix, track, target, and consummate that kill chain with a missile hit. “We’re not trying to prevent every aspect of that chain, just snap one of those links,” said Flatley. So while an infrared radar could spot an F-35, and give enemy pilots an idea of where it is, it can’t track it or target it with a missile. This means that the systems Russia and China have spent millions developing only provide a tiny glimpse of the F-35, which may be sunk costs in the grand scheme of things. Flatley says that F-35 pilots joke that only Wonder Woman has an invisible jet. The reality is that the F-35 is a huge piece of flying metal and alloy — a radar pointed at the right place at the right time will definitely spot it, but good luck shooting it down. Meanwhile, as the enemy shoots out radiation to scour the skies for any trace of the F-35, the F-35 sees all of those emissions and can pinpoint the air defences and enemy planes. 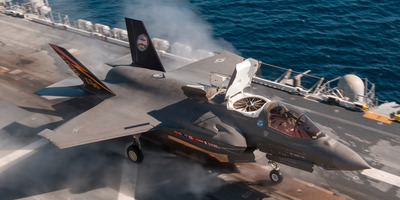 Where legacy planes had to chose between lethality and survivability on a mission, the F-35 can do four, 16, or even 32 things at a time, meaning that while air and ground threats are looking for the stealth jet, the F-35 can already be dropping bombs that will smash them, according to Flatley. “We’re extraordinarily confident in what we believe the performance of this jet is, and we have a lot of data and material to back that stuff up,” said Flatley. Lockheed MartinAn F-35Bs takes off from the USS America beginning Oct. 28 until mid-November. So while Russian propaganda may boast that they can see F-35s, it may just be a response to a platform that’s rendered parts of their battle plan irrelevant. The F-35 was custom-built to penetrate the most guarded air spaces in the world and get the job done. While the enemy hasn’t been standing still, and has made great progress towards countering the F-35, Flatley said he’s still sure that the US can carry out its mission on its terms.